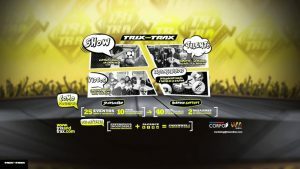 To acquire users, TrixandTrax actually organizes school talent show events and hires a production crew that films every performance during the show. 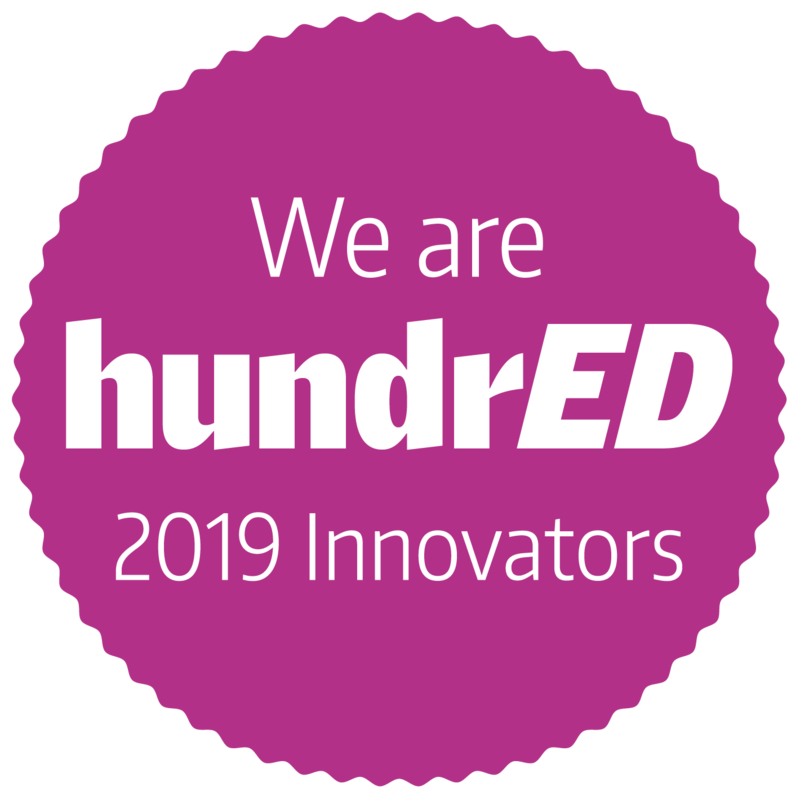 Videos of performances are distributed across social media and our application connects to APIs from Google, Facebook and Instagram to collect and calculate a virality rank score that serves as the basis for the league’s school leaderboard. TrixandTrax operates under a two-sided market where advertisers reach our target audience through sponsorships and content marketing. Advertising brands sponsor our live events and leverage our original videos and event registration end-user data to feed their content marketing strategies. In high schools, TrixandTrax is reinventing talent shows by opening a platform that lets top performers show, and teach their talent while serving as an inspiration to fellow students across different school communities. This inspirational power spreads values of confidence, creativity, teamwork and leadership and propels us to become a yearly fixture in schools and a prominent content channel with the most passionate fans. 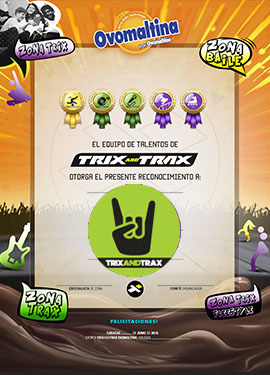 In colleges, TrixandTrax is reinventing talent shows by implementing a competition format where participants send videos showing their talent to fight for a spot to present themselves in a live event where one “Trix” team up with one “Trax” to execute coordinated performances that are evaluated by celebrity judges in sudden death matchups full of energy and emotion. 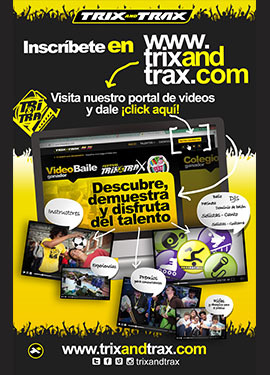 To keep extending its reach, TrixandTrax is developing an event franchising model that empowers local school communities to run their own league of talents and introducing a mobile app that lets users upload their performance videos to represent schools that are not currently covered by our events.